#1 Essential Jackin Track on Traxsource!!! Also features in the Hype Chart and Weekend Weapons and is currently climbing the top download charts, latest position being at #25. Supported by Inland Knights and more! 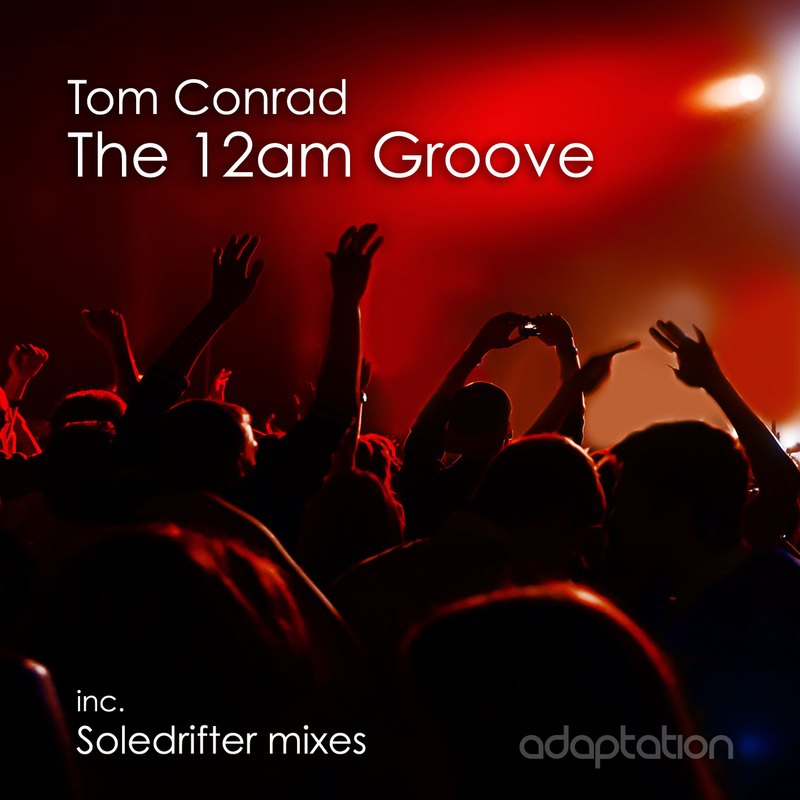 Adaptation Music welcomes back Tom Conrad to the label as he continues his ever growing number of consistent productions and remixes in recent times with the sublime jackin dancefloor gem ‘The 12am Groove’ with two fine remixes from Soledrifter. The original version is a quality slice of classic filtered uplifting jackin house, tailor made for any feel good dancefloor scenario. Tom’s long love affair with jackin house is finally captured in the studio with this being his first solo jackin house track and hopefully not the last. The first of Soledrifter’s great remixes is a brilliant energy packed Daft Punk-esque rework, reminiscent of the classic filtered French house sound of the late 90s. 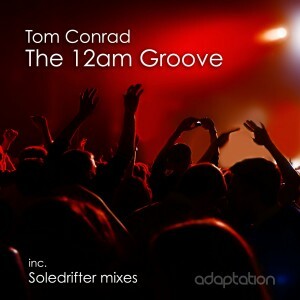 The second of Soledrifter’s mixes is a classy take on the original, with maybe less energy but still very much oozing with quality.